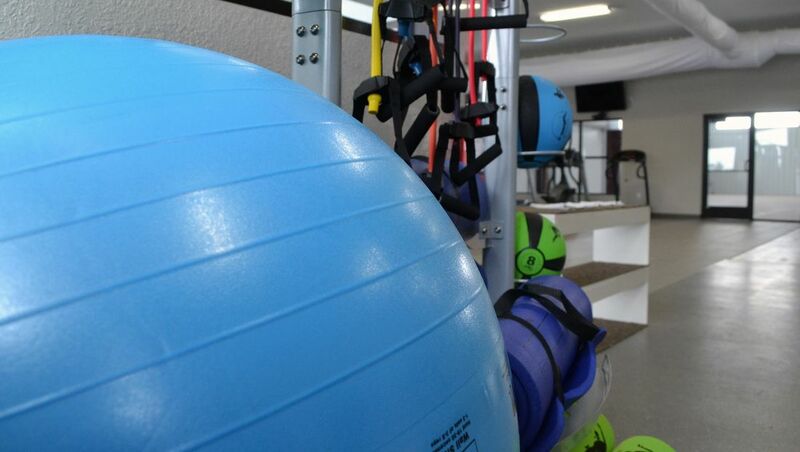 Take your workout to the next level with stability balls, resistance bands, ab training and more. 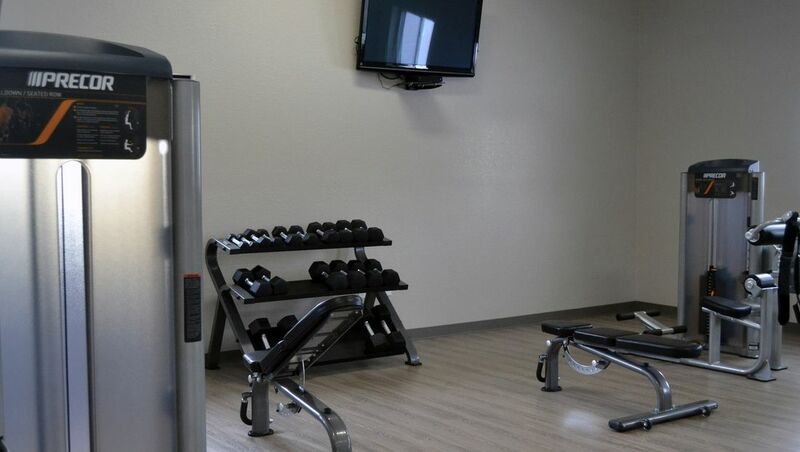 You don't need a gym membership for weight-training. 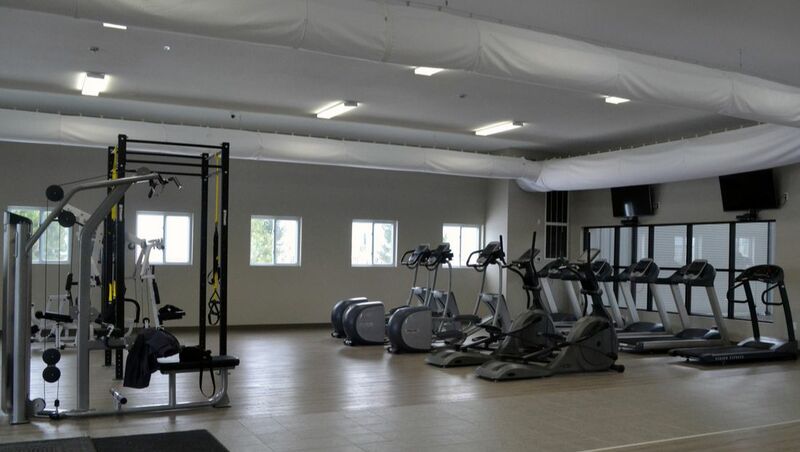 Tallgrass features adjustable benches, free weights and state-of-the-art machines.